The Companies (Amendment) Bill 2019 was published in January 2019 and proposes to change the Annual Return Deadlines for Irish Resident Companies. These new filing dates will directly impact every Irish company and is likely to become law in just a few months. Currently, there is a ‘two-step’ process for the companies to meet their reporting obligations. The annual return must be electronically filed to the CRO within 28 days of the Annual Return Date. Once this step has been completed, the company is allocated a further 28 days to submit their Financial Statements. Deliver any signature pages to the CRO. When will the New Deadlines come into effect? It is proposed that the new system will be implemented in early 2020. This will result in a new filing software system replacing/updating the CORE platform. The CRO has also indicated that the new system will allow for digital signatures, this will speed up many of the CRO processes. How will this impact your company? The new ‘one-step’ process will allow companies a straight 56 day period to complete their filing obligations. It also means that the current 28 day deadlines will be removed, and therefore companies are less likely to incur late filing penalties. The new ‘one-step’ process aims to simplify the annual filing obligations for companies and to encourage compliance. 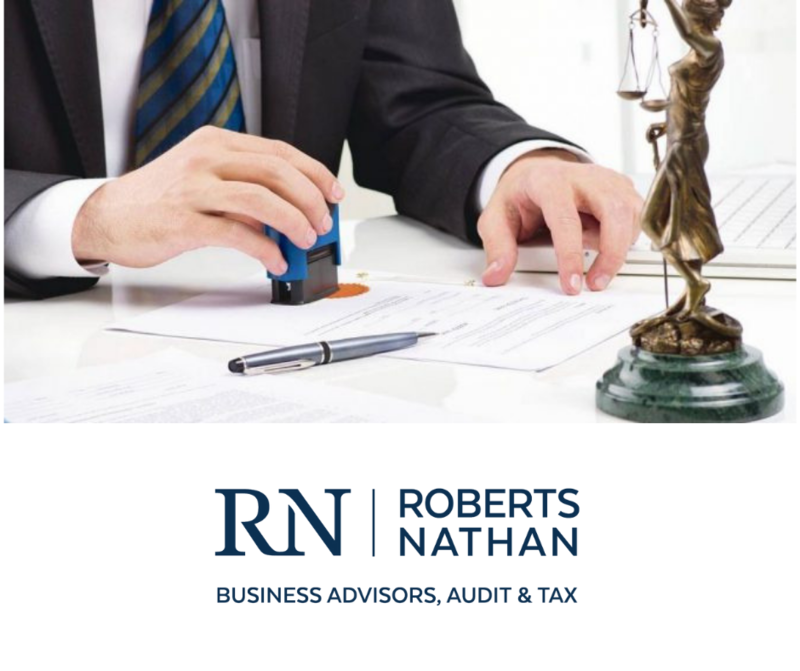 If you are concerned about your company’s CRO obligations, please do not hesitate to contact one of our Audit & Compliance experts, they will be happy to help! Gail has over thirteen years experience within practice and joined the firm as partner in 2008. Gail provides a personalised, value added audit and taxation service to the firm’s client base along with a proactive business partner approach in the key aspects of clients business to assist and advise in their development.